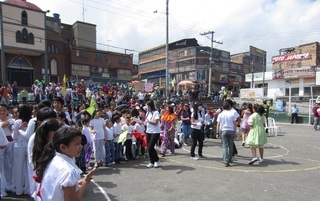 • First, we recently were asked to lead and direct a mission-camp for a number of young people of one of the more mission-minded churches of Bogotá. What transpired there, and since then has been nothing short of miraculous. 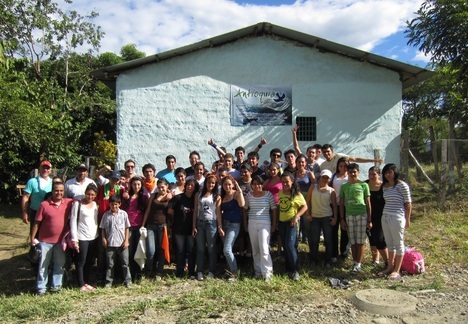 As a result of that camp there is now pastoral leadership and a number of aspiring 'mission-workers-in-training' from different churches around the city who are working together to foster a new generation committed to reaching the unengaged mu5lim people groups of the world with the gospel of Jesus Christ. We now meet together and are forming a training and mobilization program with an eye to the future. If you would like to read about some of our plans for the future clic here. 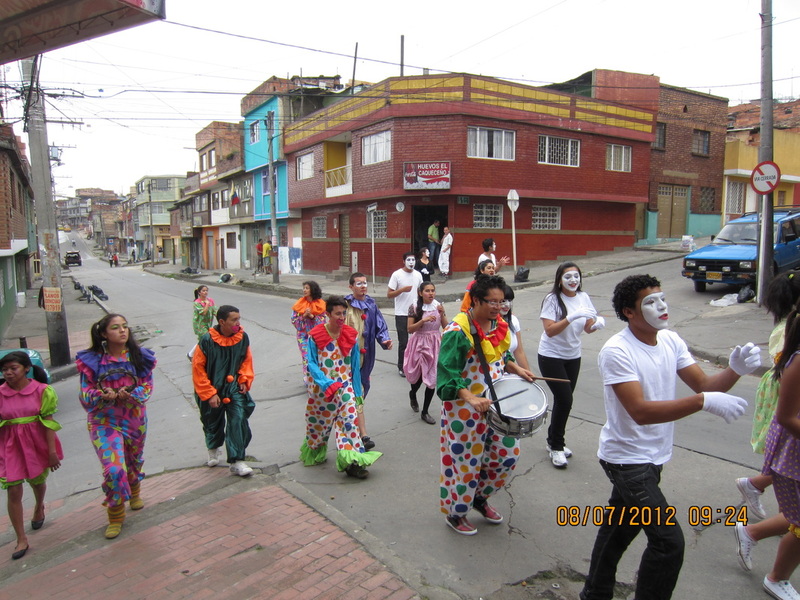 • Second, many of the skills we learned years ago in our previous ministry while in Medellín are proving to be helpful in this new chapter of our lives. The biggest difference between 'then' and 'now' is the infrastructure of the agency we now serve with. 'Every step we take' and 'every move we make' has its focus upon engaging the unengaged mu5lim peoples of the world. This is proving to make all the difference in the world (no pun intended). The following three photos show local ministry outreach we're now once again joyfully involved with as we train these future envoys in all manner of ministry. 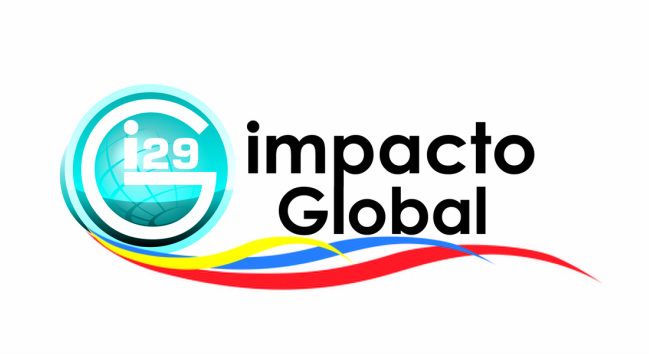 The bottom graphic is of the logo the team's chosen for this new effort we're calling Global Impact 29 (Impacto Global 29). We'll speak more to the 'name' and purpose for this new ministry at some future opportunity. • Third and finally, we're pleased to announce that we've seen, and are seeing Colombian ambassadors to the i5lamic nations finally going forth as a result of our personal involvement. One couple recently left and arrived to their field well; another is to depart shortly. It's also exciting that there is a U.S. based church that will partner with one Colombian couple heading to NW Africa in the next couple of months. This is what we've always dreamed and prayed for... international partnerships. If you would like to read more about this you can make request to us for the secure password and then clic here to learn more. We'll get back to you as soon as we're able.